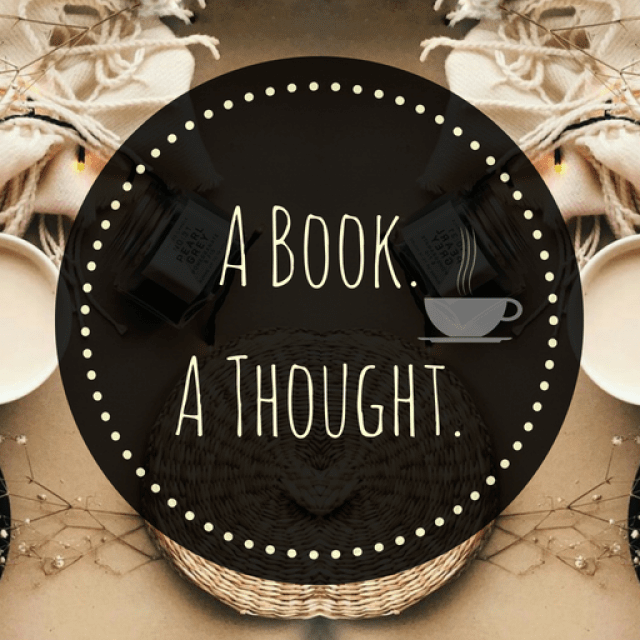 The ABC Book Challenge|I|☕️ | A Book. A Thought. 12 October, 2018 11 October, 2018 / Sofii @ A Book. A Thought. I’ll be uploading a post every week sharing with you my most memorable titles and the books that are still on my TBR, corresponding to each letter of the alphabet, this time with the letter “I“. ☕️ It Ends with Us by Colleen Hoover : Just talk about another of my favorites from Colleen in my previous post, but you know that I love her! She’s one of my favorite writers and I know that many of you have an opinion formed about her books, there are people who directly hates her work and I respect all of them, but I really love her books and honestly It Ends With Us is one of her strongest and best writer books ever, I think she surpassed herself and I personally think that it’s the best she has written until now. ☕️ In The Afterlight (The Darkest Minds #3) by Alexandra Bracken : Another trilogy I LOVE with all my heart, in fact I’ll be re-reading this one this month in preparation to finally read the fourth book, so super excited to be immersed in this world again because I also adore the characters and the whole powers thing , It’s my cup of tea. I’ll Give You The Sun 😍 It’s one of my top 5 favourite books as well and will definitely take up a spot on my ABC when I get to I 😊 Love doing these posts myself and reading yours! Both Ink and Bone and Invictus are fabulous. I hope you enjoy them as much as I did. So many I have to read now. Great covers too.